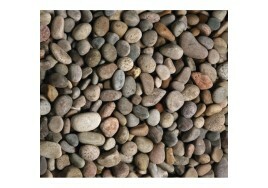 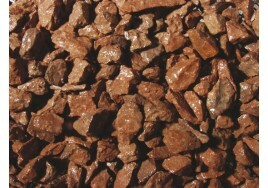 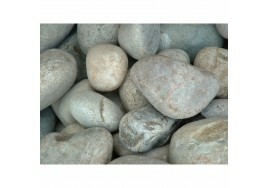 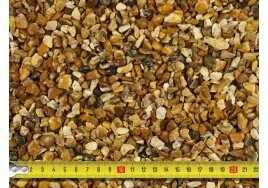 10mm Golden Gravel Bulk Bag Bulk bags weighing a minimum of 850kg. 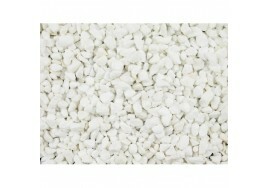 This is the smaller size of..
10mm Polar White Bulk Bag Bulk bags weighing a minimum of 850kg.Very bright and suitable for paths o..
14 x 1mtr Weed Control Membrane/Weed Barrier Used under gravels, mulch and bark chippings to suppres..
20-40mm Scottish Pebbles Bulk Bag Bulk bags weighing a minimum of 850kg.Absolutely fantastic mix of ..
20mm Blue Slate Chippings Bulk Bag Bulk bags weighing a minimum of 850kg.Natural blue with pieces of..
20mm Cotswold Buff Bulk Bag Bulk bags weighing a minimum of 850kg.An angular mellow buff/cream limes..
20mm Golden Gravel Bulk Bag Bulk bags weighing a minimum of 850kg. 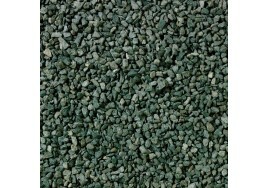 This is the smaller size of..
20mm Green Granite Bulk Bag Bulk bags weighing a minimum of 850kg.A dark green granite. 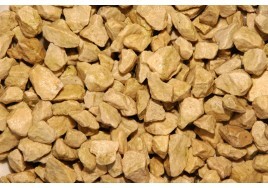 Olive green ..
20mm Plum Slate Chippings Bulk Bag Bulk bags weighing a minimum of 850kg. 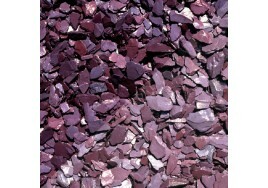 The best selling col..
20mm Rustic Red Bulk Bag Bulk bags weighing a minimum of 850kg.This is the most popular size of Red ..
40-80mm Scottish Cobbles Bulk Bag Bulk bags weighing a minimum of 850kg.Quality Scottish cobbles. 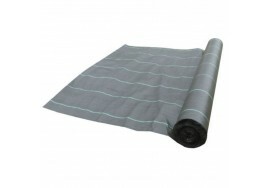 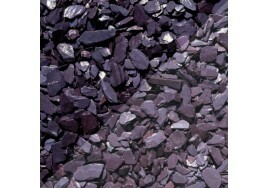 Lo..
40mm Blue Slate Chippings Bulk Bag Bulk bags weighing a minimum of 850kg.Natural blue with pieces of..
40mm Plum Slate Chippings Bulk Bag Bulk bags weighing a minimum of 850kg.The best selling colour of ..